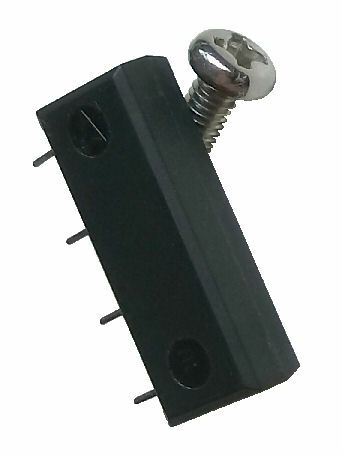 Supply 12V across pin 2 & 3, will trigger the internal mini switch on pin 1 and pin 4 (pin 1 and 4 will form a short circuit contact). 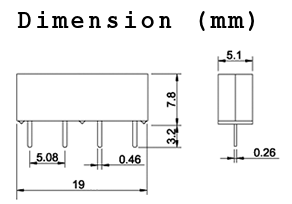 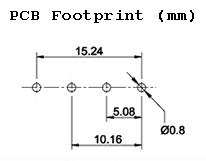 It does not matter the positive 12V or Gnd is applied to pin 2 or pin 3, as there is no polarity on the coil. 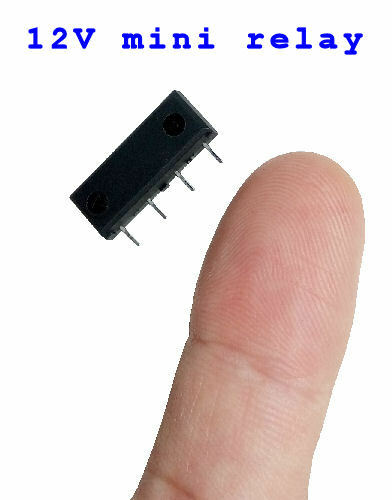 Please contact PIC-CONTROL to purchase your 12V mini relay today. 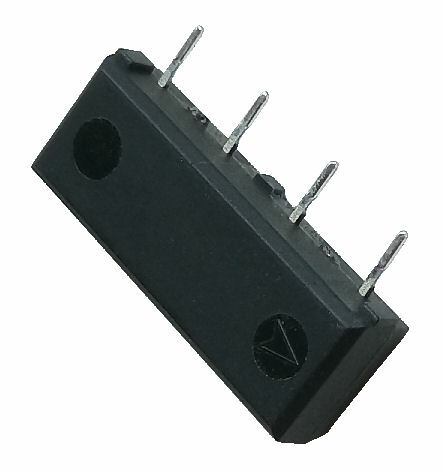 For 5V mini relay series, check out this page. 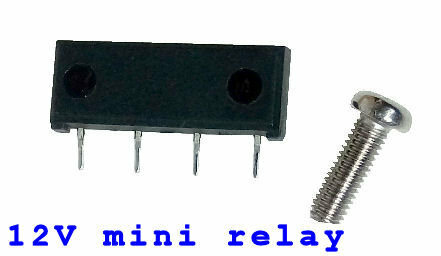 For other mini relay series, check out our mini relay page.